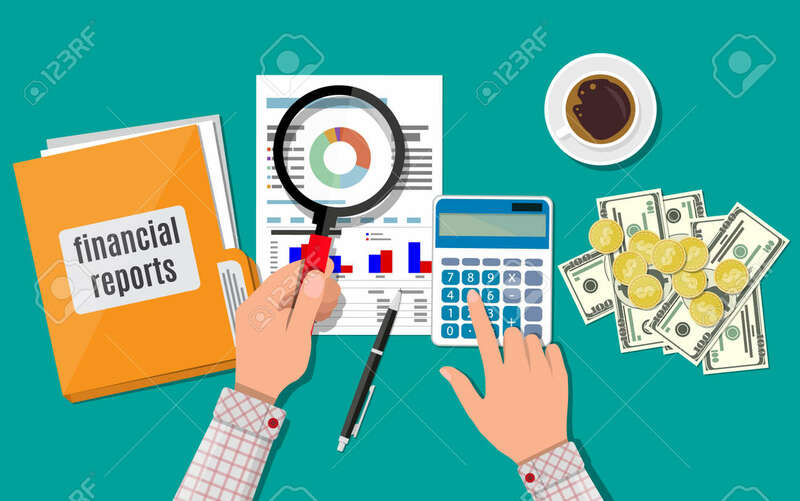 Hand With Magnifying Glass And Calculator, Analysis Of Financial.. Royalty Free Cliparts, Vectors, And Stock Illustration. Image 74163157. Vector - Hand with magnifying glass and calculator, analysis of financial report. Hand with magnifying glass and calculator, analysis of financial report.